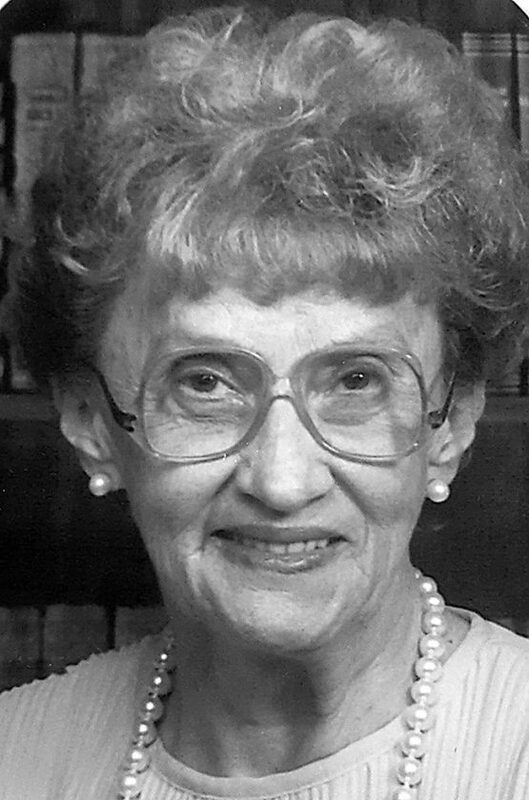 Louise Elizabeth Puskas Moffo, 92, formerly of Tiltonsville, OH, passed away, Friday, March 22, 2019 at the home of her daughter Christine and son-in law Frank. She was born on August 6, 1926, in Yorkville, OH, to the late George and Elizabeth (Arch) Puskas. In addition to her parents, she was preceded in death by her husband, Ernie Moffo; three brothers, George, James and Frank “Hank” and a granddaughter, Jill Zurek Gillie. Louise was a member of St. Joseph Catholic Church, St Francis Assisi, Lincoln Italian American Club, Yorkville Ladies Auxiliary, a member of the Volunteer Fire Department Ladies Auxiliary and Catholic daughters of America. She is survived by her two daughters, Christine (Frank) Zurek and Patricia (Joe) Belancic; son, James (Tammy) Moffo; a brother, John (Suzanne) Puskas; a sister, Catherine Robinson; six grandchildren, Frank Zurek, Eric and John Belancic, Anthony, Aaron and Katelyn Moffo; four great-grandchildren, Jordan Dever, Julian Gillie, Vance Moffo and Braden Belancic and several nieces and nephews. Friends will be received to pay tribute to Louise and celebrate her life on Monday from 4-8 p.m. at the Borkoski Funeral Home, Tiltonsville, OH, with a vigil at 5 p.m., with Father William Cross. Funeral Liturgy with Mass will be on Tuesday, at 11 a.m., at St. Joseph Catholic Church, Tiltonsville, OH. Burial will follow at Holly Memorial Gardens, Colerain, OH. The family would like to give a special thanks to the staff at Valley Hospice for their care and compassion, especially to her personal hospice nurse, Michelle, for her outstanding selfless devotion to our mother and family.